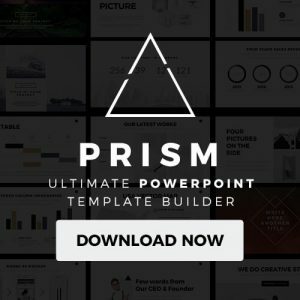 The Momentum Professional Business PowerPoint Template is a sharp modern looking set of over 100 slides, each with a wide range of variety. Each slide is customizable to fulfill the users wants and needs. It comes integrated with the ability to change the color of the presentation from light to dark, depending on what the user believes will have the most impact on their presentation. There is almost nothing in the powerpoint template that cannot be customized, therefore giving the user the privilege to engrave their own individual style into their presentation. The elegance of the slides in this powerpoint template permeates throughout the whole presentation one might be creating, captivating any type of audience that a presentation might be made for. It also comes integrated with the drag and drop feature, making it that much easier to keep a common theme from start to finish. Pitches for entrepreneurs who intend to wow an audience of potential investors. Status update meetings. With these slides, any progress and potential next steps can be delineated in a clear and stylish way. Information sharing. Any type of information the user wants to get across is made simple and precise. Shareholders meetings. It makes sharing information with shareholders easy, and with the sleek professional look, gives off a very good impression. Startup planning. 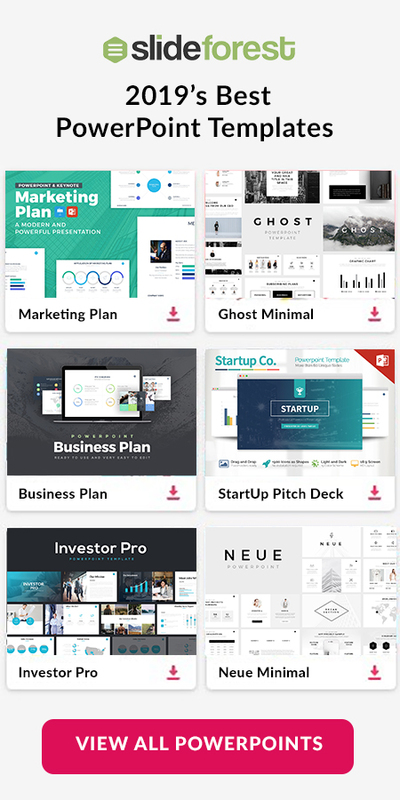 This powerpoint template helps startups keep track of progress and goals. Products. Can be used to sell products with slides that can hold various statistics as well information that can interest any audience. Everyone wants to deliver the most captivating and effective presentation possible. With the wide range of uses for this powerpoint template, anyone can find it easy to get any range of information across in a refined and modern way. 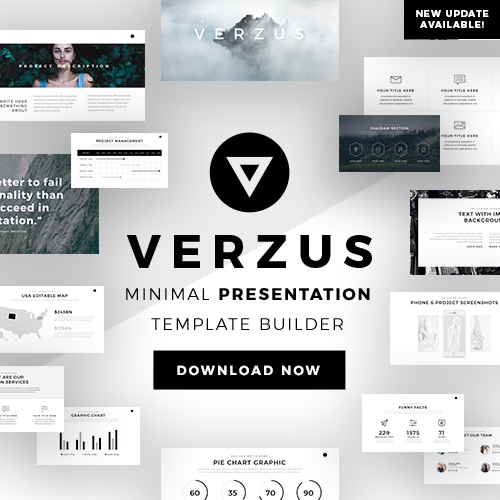 By downloading this template you make it easy to create a variety of presentations you can be proud and confident in.